Emergency Dentistry Archives | Smile Angels of Beverly Hills - Bruce Vafa DDS. If you are experiencing a dental health issue on the weekend, then you might wonder if there is an emergency dentist near me open Sunday, and the answer is available at Smile Angels of Beverly Hills. Dr. Bruce Vafa is a Los Angeles emergency dentist who you can count on when you have a problem with your teeth or gums. When you are trying to decide if you have a real dental health issue that can't wait until Monday, consider these reasons for contacting our dental facility. 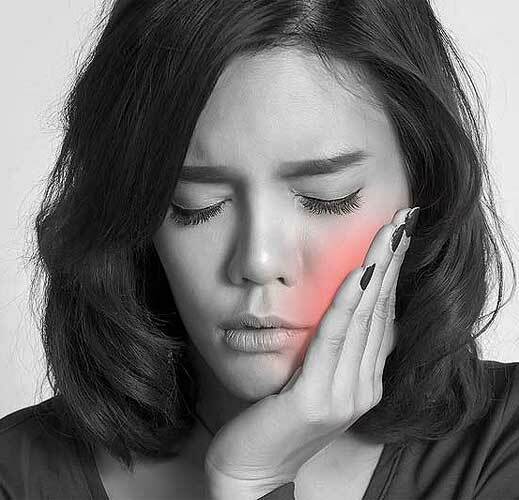 A Toothache – If you are experiencing a painful toothache, there is most likely something that needs professional help to take care of the pain. The underlying issue could be anything from an infection to an exposed root. To help ease the pain, you can rinse your mouth with warm water to remove any food particles that may be caught in or between your teeth. 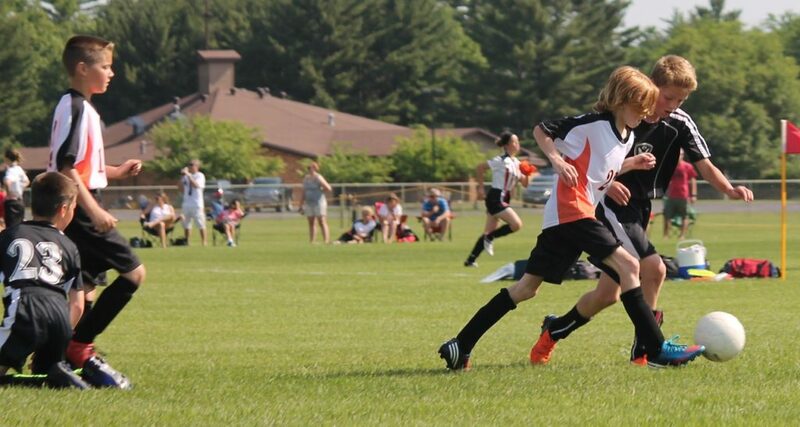 Spring is quickly approaching, and with it, many of our children are signing up for sports. Soccer, softball, hockey: no matter which sports your kids are involved in, there is a risk of tooth injury related to sports. The good news is that advances in dental treatment make tooth injuries reparable; however, it is good to be aware of the types of injuries that may occur as well as the treatment you can expect when you visit your emergency dentist in Los Angeles. Dental injuries take place all the time. If your child is involved in sports, a tooth could get knocked out by a missed baseball, or someone's elbow. Adults can damage a tooth in a fall on a hard surface, or in an automobile accident. Our dental professionals know that there are so many things that can happen to your teeth, so we make sure someone is available 24/7 for those dental emergencies in Los Angeles, CA. There are some oral issues that are genuine emergencies, such as the loss of a permanent tooth or significant sudden pain at the site of a tooth. Other things may require that a person be seen quickly, but not necessarily within a few hours of the incident. Here are a few types of dental injuries that may require seeing our beverly hills emergency dentists who are available 24/7. 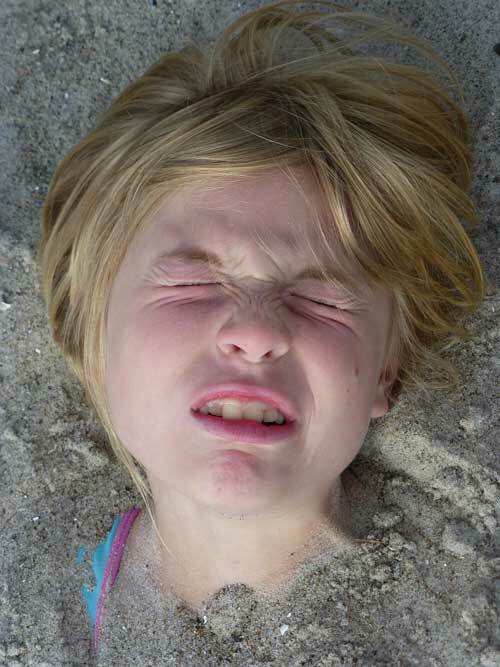 There is always a possibility that something will happen to damage your child's teeth. In you are faced with a Los Angeles dental emergency, would you know what to do? It can be a terrifying event for both parent and child. 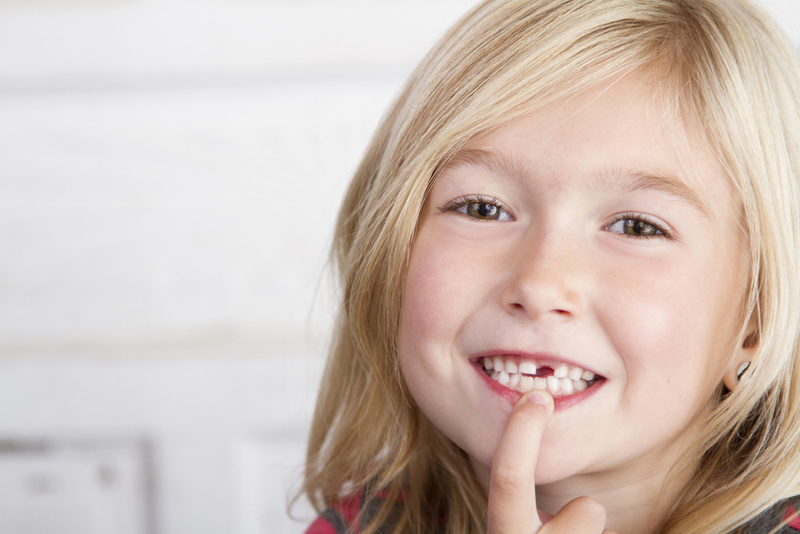 Knowing what to do before you visit our emergency dentist for child tooth damage can help you maintain a calm attitude so your child does not get even more upset. Here are some tips on handling common tooth injuries so you will know what to do before bringing your child in to see our emergency dentist in Los Angeles. While an injury to your gums or teeth may not be life-threatening, dental emergencies should never be ignored. Ignoring a problem like a chipped tooth or a lost crown can lead to discomfort, pain, permanent damage, or the need for more extensive and costly treatment down the road. When you're faced with a dental emergency, you can take the steps below until you're able to see your dentist. When a permanent tooth has been knocked out, it's important to keep the tooth moist. If the tooth is allowed to dry out, it can't be saved. Handle the tooth with care; do not scrub the tooth, wrap it in tissue, or touch it anywhere but the crown to minimize damage. After retrieving and rinsing the tooth under running water, you can try to place it back in the gums. Don't try to force it in place, however. If the tooth can't be reinserted in the gums, you can store it in a container of milk or, if possible, a special tooth-preserving liquid like Save-a-Tooth. The sooner you see your dentist, the greater the chances that the tooth can be saved. Your dentist may be able to restore the tooth back to the socket if you're treated within one hour. A person should be patient with many of life's processes, but urgent dental care is not one of them. If you are suffering from a tooth problem, you know how frustrating it is to get on the list for an appointment with a regular dental office. Your appointment may be a week or month away, but you need help ASAP. If you're in pain, you do not see waiting as a favorable option. 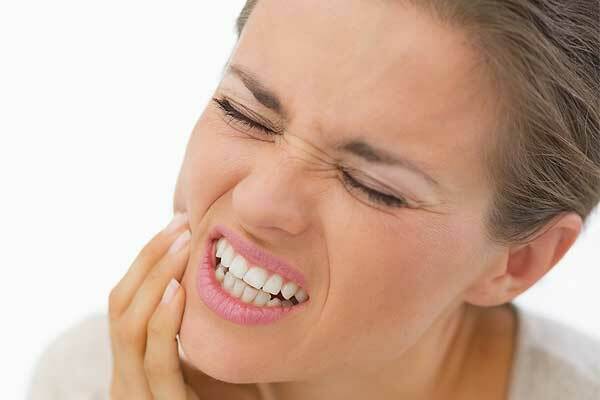 An emergency dentist may be solution you need to alleviate your pain and get back on track with life. Visit our emergency dentistry page to make an appointment now.